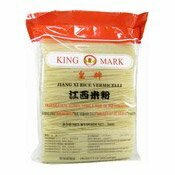 Description: Lee Kum Kee Chiu Chow Chilli Oil. 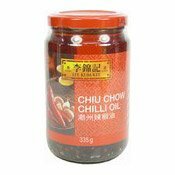 A savoury chilli sauce made from the finest preserved chilli, prepared following the authentic recipe from Chiu Chow China. 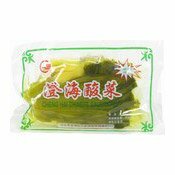 Excellent for dipping and stir-frying. 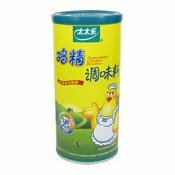 Delicious with noodles and pasta. 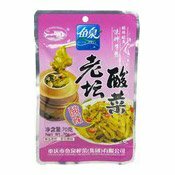 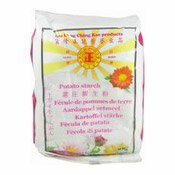 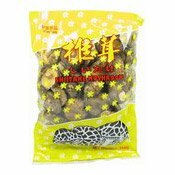 Ingredients: Soybean Oil, Dehydrated Garlic (6%), Dried Chilli Peppers (5%), Salted Chilli Peppers (5%), Soy Sauce (Water, Salt, Soybeans, Wheat Flour), Sesame Oil, Salt, Sugar, Capsicum Oleoresin, Flavour Enhancers (E631, E627).